The internationally renowned priest, teacher, and author Henri Nouwen wrote more than 40 books on the spiritual life, many of which are considered classics. 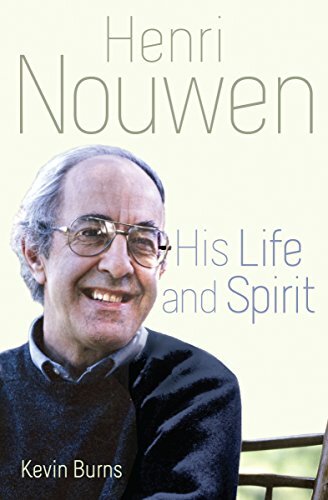 As we approach the 20th anniversary of Nouwen’s death, Kevin Burns’s Henri Nouwen: His Life and Spirit will introduce a new generation to his compassionate approach to spirituality—or remind readers of the comfort they took from his writing years ago. 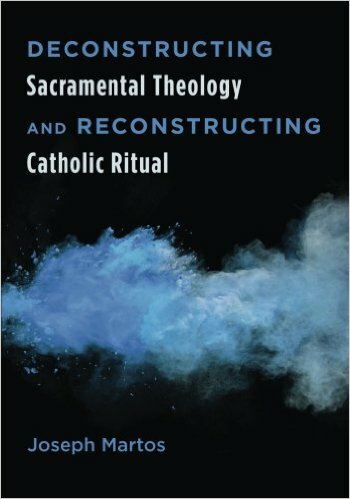 Burns tells Nouwen’s life story, but also captures the impact of his life and writings. 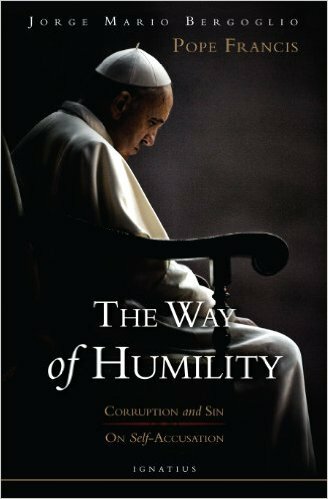 Neither a naïve, sanitized hagiography making the case for beatification, nor investigative journalism intent on “taking down” a subject with the “real” story behind the life, Henri Nouwen: His Life and Spirit is a straightforward appreciation of Nouwen’s life and its impact on millions. 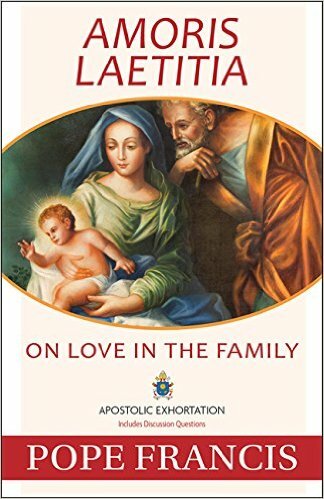 An innovative new biography that will remind readers why they loved Nouwen’s books years ago and provide a welcome guide to his spirituality, introducing one of the most important Catholics of the second half of the 20th century to a new generation of seekers.